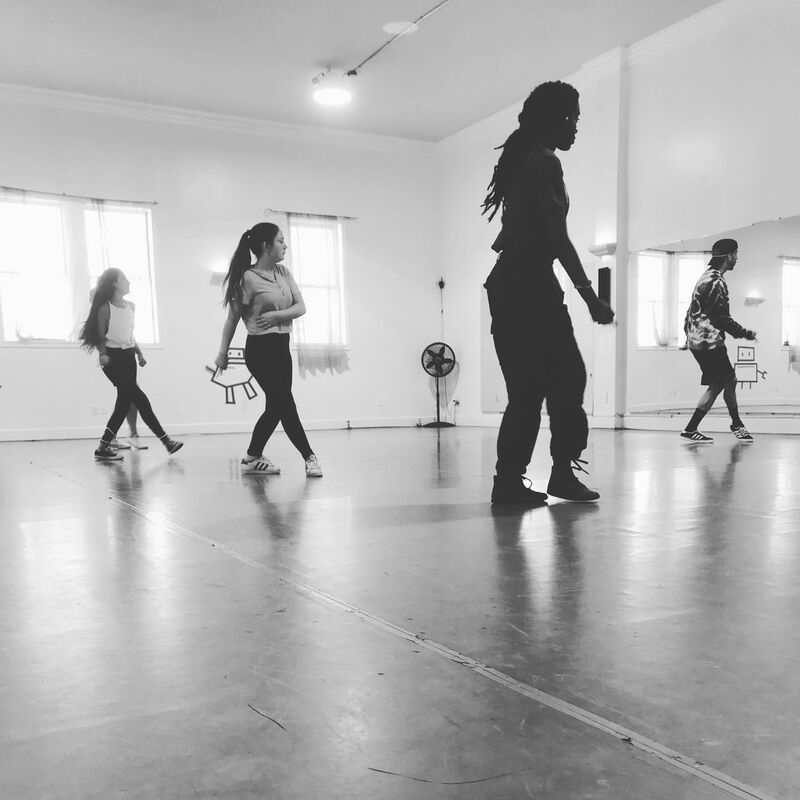 Equilibrium Dance Academy offers an amazing Hip Hop Dance Program. We offer classes from kids to advanced levels so each student is in the proper level that best fits their needs! We strive to teach them the foundation of Hip Hop and the importance of the culture while also having fun! Students can also come for a trial class before registering for a class. 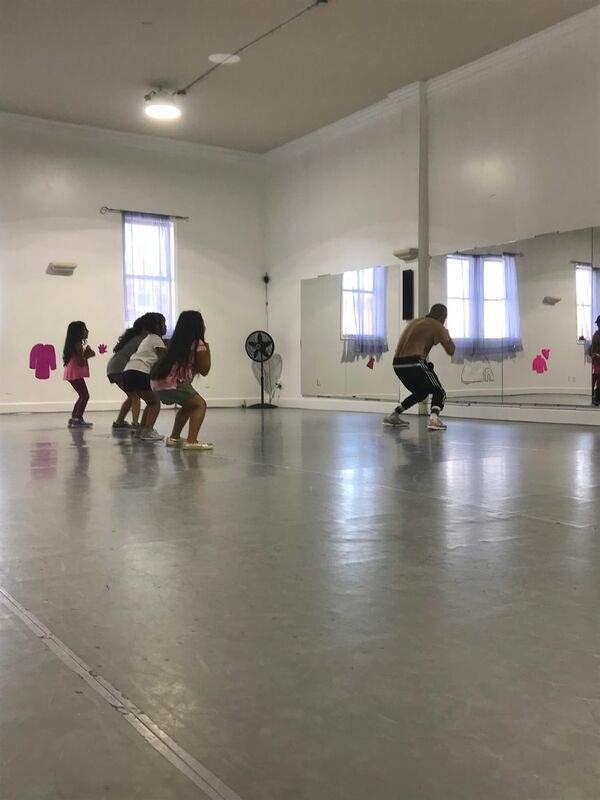 The instructor: A Wilmington, DE native, Eric Feliciano began his dance career with the Beat Addikts United “father" dance crew, X-Calibur. Since his time there he has traveled from Houston, TX to Los Angeles, CA gaining knowledge and training in hip-hop. Performing on stages for live events such as iHeart Radio’s: iHeart 80’s concert, Made In America’s: Wawa Welcome America festival, and many others. His main focus is in Commercial Hip Hop. The dance studio is one the 2nd Floor. Not wheelchair accessible.